Don't overlook one of the first steps in your home buying process... shopping for the right lender. Remember, the interest rate is important, but lenders charge fees and offer different terms that can make a big difference over the life of a loan. Also, just because a lender promises a great rate does not mean they will deliver it! Often when homebuyers are thinking of buying a loan they will get prequalified with an out of town lender becuase of the interest rate. But that out of town lender may not be your best option and may not be able to complete the transaction in the end. Getting prequalified is one thing, getting a lender to provide you the loan when you need it is another. In most circumstances,you are going to have to provide alot of documentation in order to get the loan. For many buyers, having an out of town lender makes the process of providing all the documentation all the more difficult. Many homebuyers do much better when they can meet with the lender face to face versus communicating only by email, phone, and voicemail. 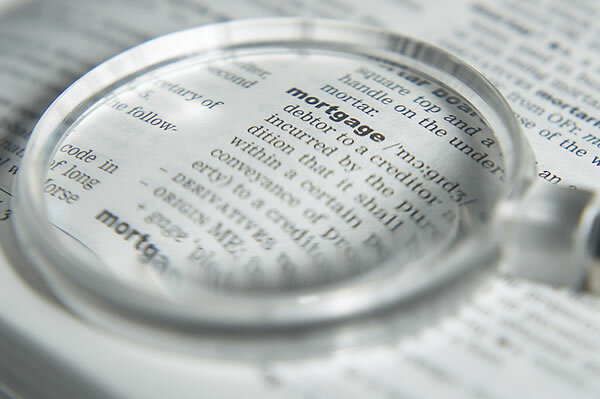 This is especially true if there are any issues with the processing and closing of your loan. Another benefit of a Coral Springs lender is that they know the Coral Springs real estate market. A Coral Springs lender may actually have more flexibility lending on Coral Springs real estate that they are familiar with. They may even do what is called a portfolio loan where they retain the loan on their books versus selling the loan on the secondary market.